In the heart of Leeds since 1964. The Merrion Centre is a 1,000,000 sq. 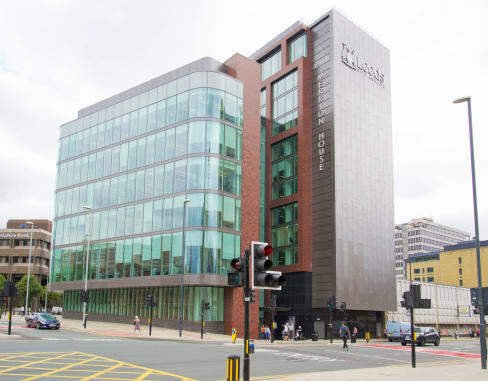 ft. mixed-use island site in a prime location in Leeds city centre comprising of commercial, retail, leisure, offices, a 960 space multi-storey car park and an ibis Styles hotel. 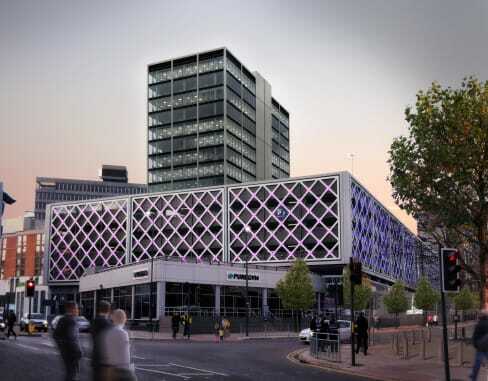 Major tenants include Morrisons, Sainsbury’s, Costa Coffee, Boots, O2, Pure Gym, Step Change and Leeds City Council. The Centre is strategically placed amongst established offices, prestigious universities, colleges, nightlife venues and adjoining retail and leisure areas. Recent years have seen over £200 million invested in and adjacent to the Merrion Centre. The strength and numerous benefits of this location are illustrated in the high footfall figures, with over 200,000 internal visitors per week. This together with external visitors generates footfall in the region of 18 million visitors per year. 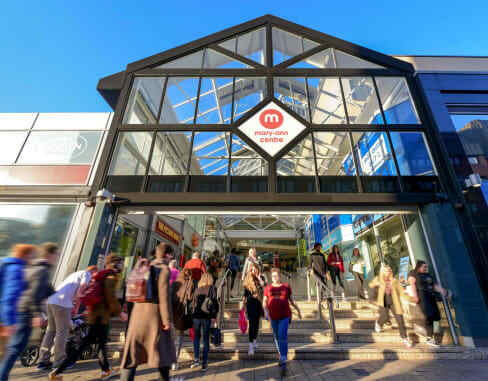 With its diverse offering all encompassed in one site, the Merrion Centre can deliver retail, leisure and business accommodation to a broad spectrum of requirements. 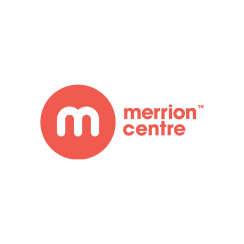 Investment in The Merrion Centre continues. 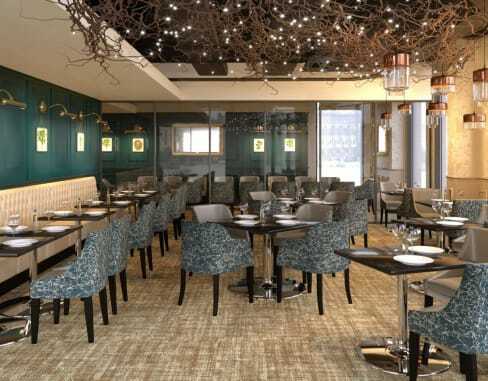 External frontages, elevations, office buildings and internal malls have all been subject to varying levels of refurbishment. An extensive phased redevelopment programme is well underway at the Centre in line with its proactive asset management 10 year strategy plan.